Personal Use and Pro Photographers use only. Please credit Kimla Designs if you are using this freebie. All comments and shares are highly appreciated. Thank you Mily Photography for a gorgeous photography! 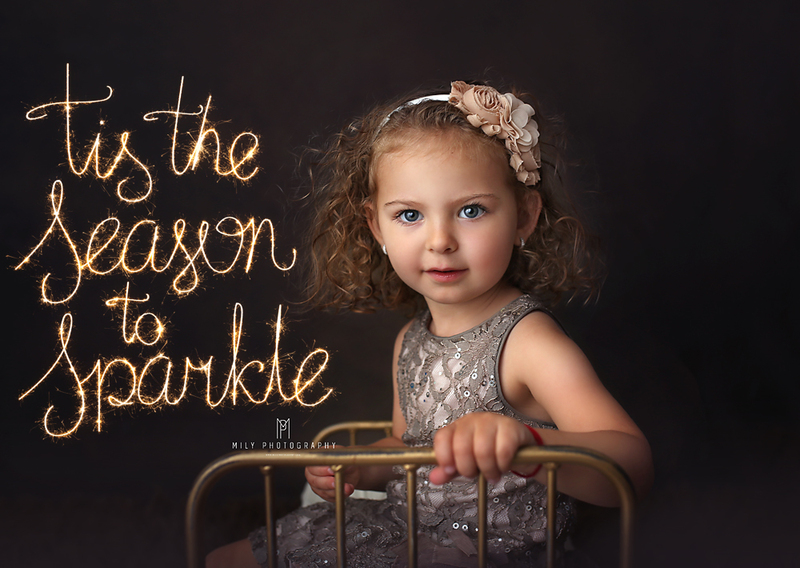 You might like to check our Christmas Collection, more beautiful light overlays, sparklers and snow overlays.